A young family watches a backhoe as it scoops and piles dirt to restore a wetland on their property. Similar machinery was used to drain their acreage decades earlier. Now, they are anticipating the return of wildlife when the restoration is complete. Nearby, a farmer startles a pintail off an intact marsh. Crops surround the wetland he is proud to protect. He knows it’s an important part of his land. Privately-owned properties comprise about 11% of Canada’s land area. Most of this is in southern Canada, where a century of wetland drainage has dramatically changed the landscape. We’ve now lost 70% of our total wetland acres, and more than 90% on the prairies. Landowners are an essential part of the big picture solution. Every person who protects and restores wetlands makes a meaningful contribution to all Canadians. They have a direct and positive impact on our water, wildlife and way of life. Landowners are our partners. We provide the expertise and resources to help them make a lasting difference. We offer national and regional programs to meet different conservation needs across the country. 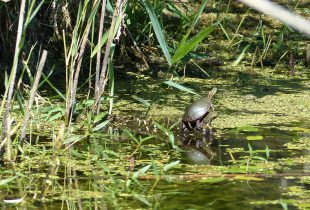 Individual wetlands are legally protected with a conservation agreement. Landowners retain ownership throughout the process, and commit to conserving the land’s natural integrity by limiting the amount and type of development. If the property changes hands, the conservation agreement stays with it. DUC’s Revolving Land Conservation Program recognizes market forces, embraces theworking landscape and promotes the sustainable growth of Canadian communities. We purchase property with significant conservation value. Wetlands are restored, if needed. A permanent conservation easement is placed on the land, which is then put back on the market. 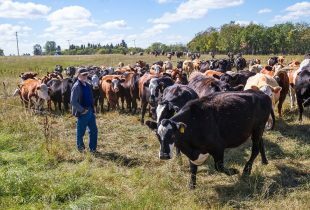 The new owners put the land into production as they see fit, but the important wetland areas are permanently protected by the conservation easement. Funds from the sale are then used to purchase more land that will be revolved. This is conservation with an entrepreneurial spirit. Drained habitat does not have to be lost forever. 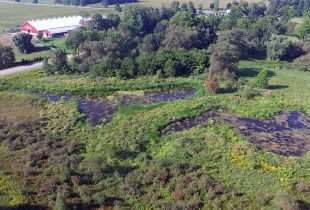 We help landowners restore wetlands and grasslands that have been destroyed and degraded. These projects are often combined with conservation agreements and other programs to maximize the long-term benefits. Conservation can be a part of getting the job done. 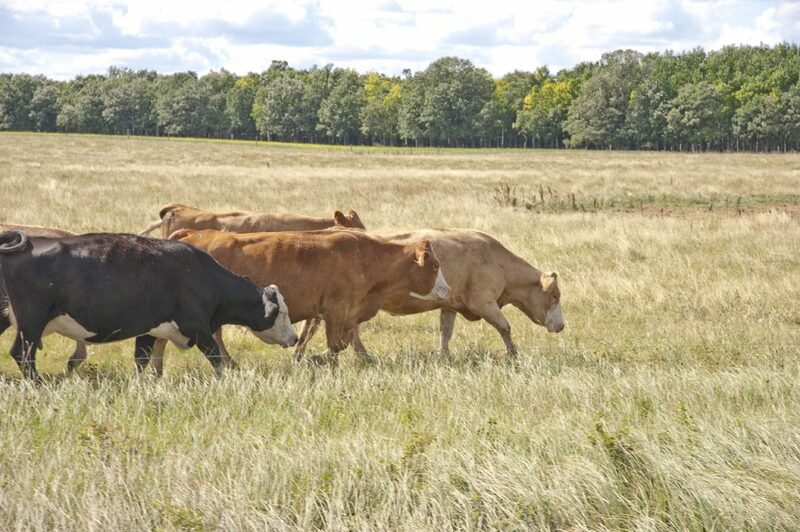 With forage and rangeland programs, we help producers use natural grasslands for livestock. Through tenders, we invite producers to use portions of our land, and invest the proceeds in local conservation programs. With winter crop programs, we help producers access crops that are beneficial to their land and waterfowl. We have resources to support these programs, and producers have the respect for the land to make it happen.